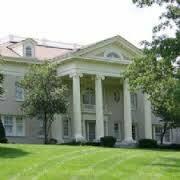 Hawthorn Hill tours are conducted on Wednesdays and Saturdays for those who have made advance, prepaid reservations. Tours will depart Carillon Historical Park via shuttle van promptly at 10:00 and 12:30. This unique experience is very popular and space is limited to no more than 10 visitors per tour. Don’t delay! Make your plans now to visit this National Historic Landmark. The regular ticket price is $12.00 per person. A special combination ticket for admission to both Carillon Historical Park and Hawthorn Hill is available for $15.00 per person. Dayton History members receive a discounted ticket price of $10.00 per person. Call Guest Services for additional information or to make your reservation: 937-293-2841. Price: $12.00 per person. A special combination ticket for admission to both Carillon Historical Park and Hawthorn Hill is available for $15.00 per person. 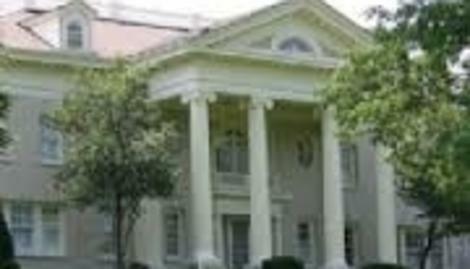 Dayton History members receive a discounted ticket price of $10.00 per person. $12.00 per person. A special combination ticket for admission to both Carillon Historical Park and Hawthorn Hill is available for $15.00 per person. Dayton History members receive a discounted ticket price of $10.00 per person.